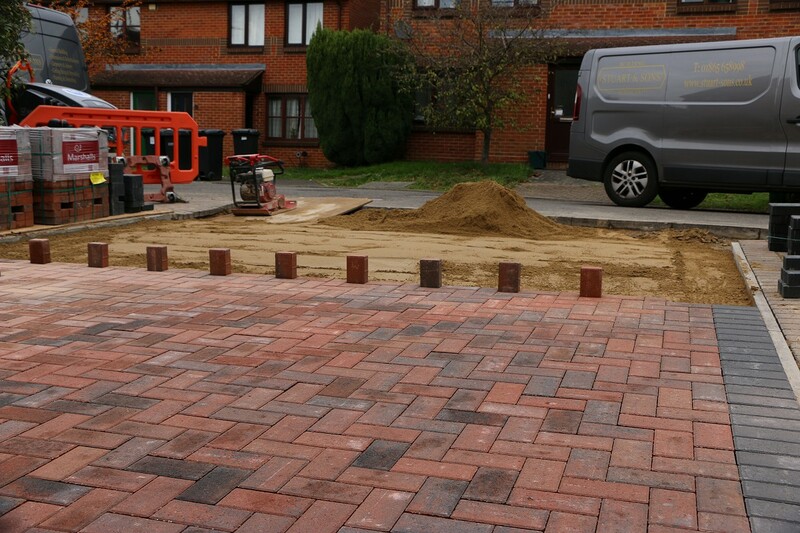 Our specialist ground working services are available for all commercial and industrial requirements. 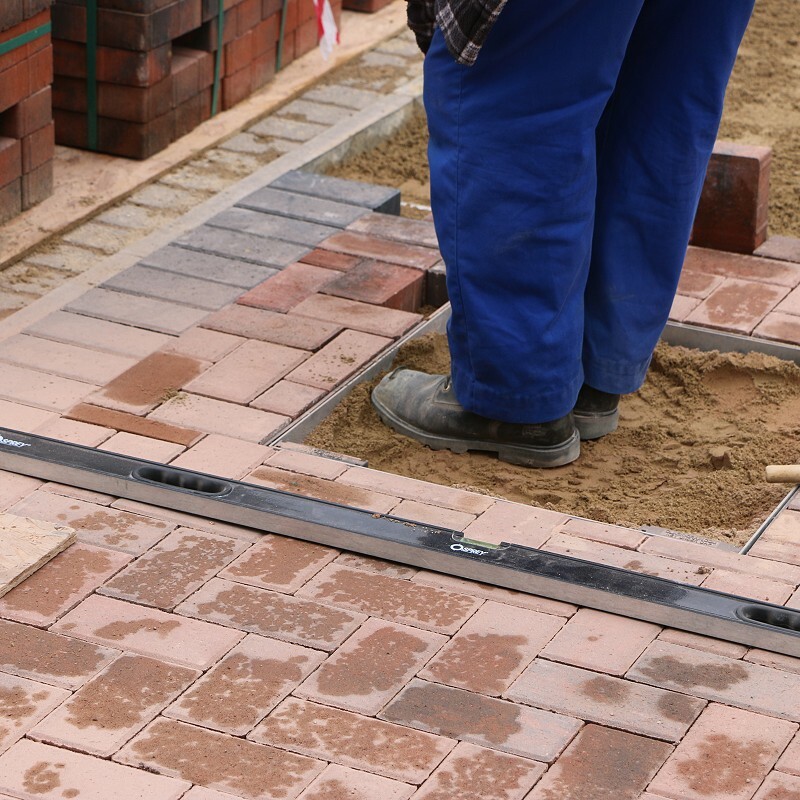 Our expertise in construction and site preparation have given us a solid understanding of how to deliver professional results tailored to the requirements of each client. 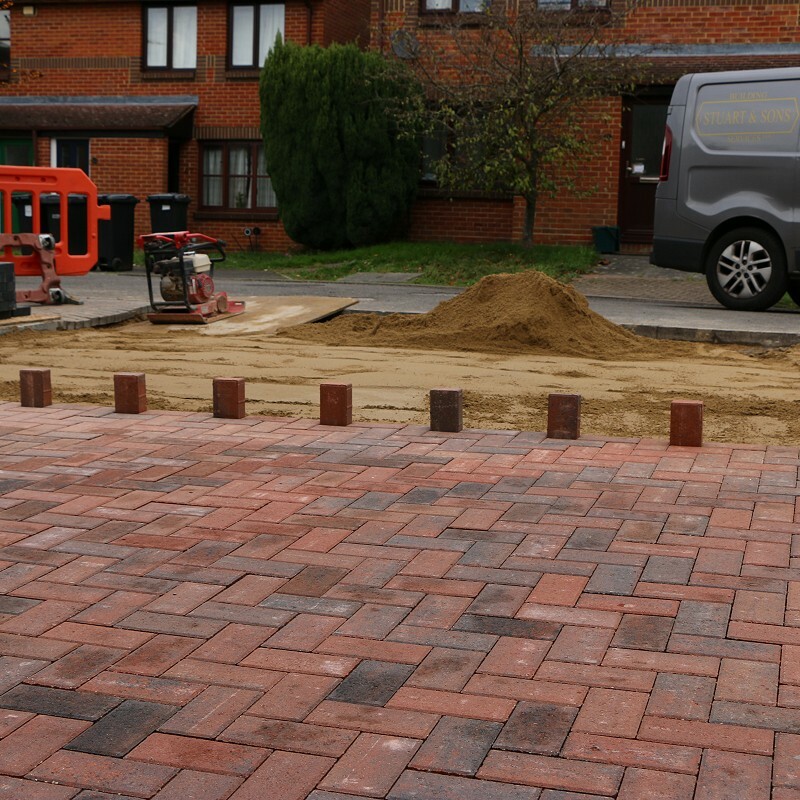 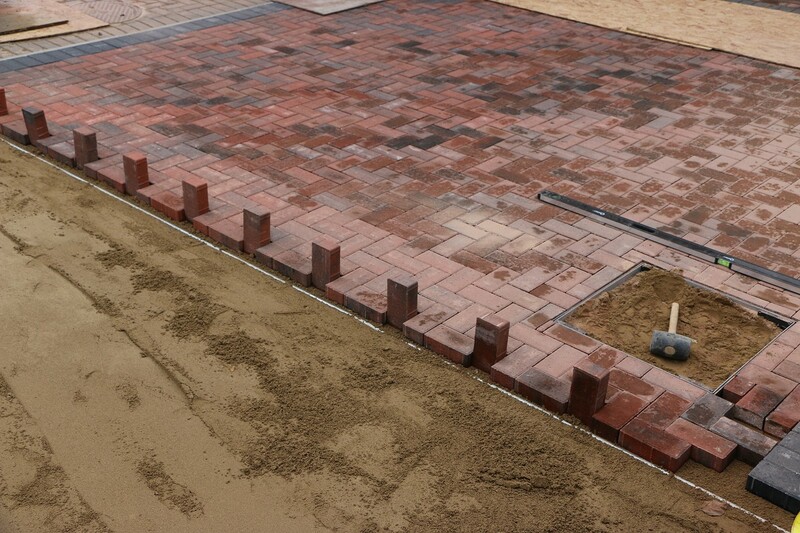 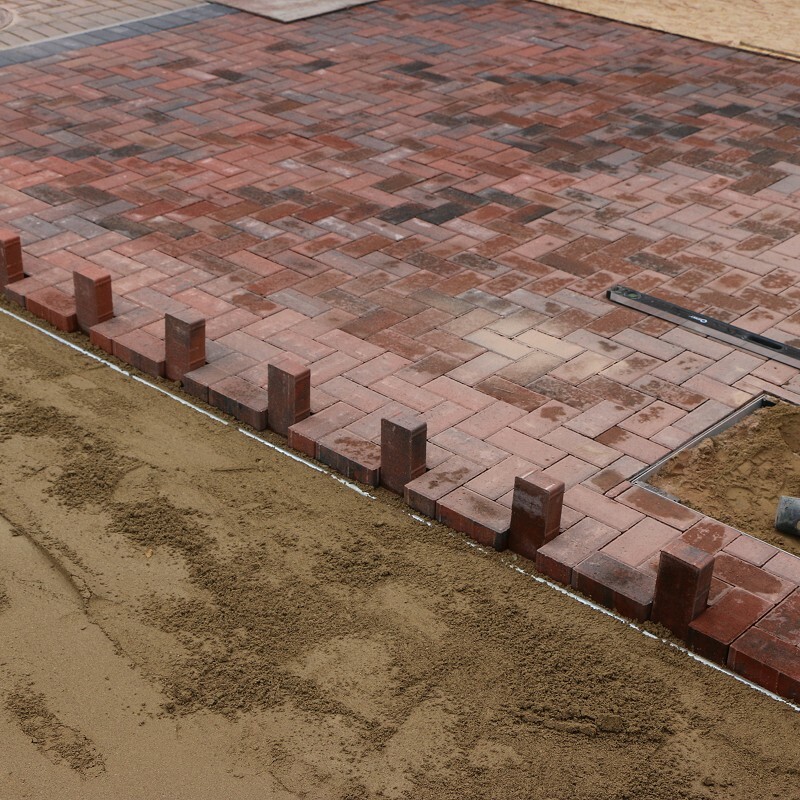 Thanks to our many years experience we are able to produce groundworking and hard landscaping to a very high standard whatever the size of the job. 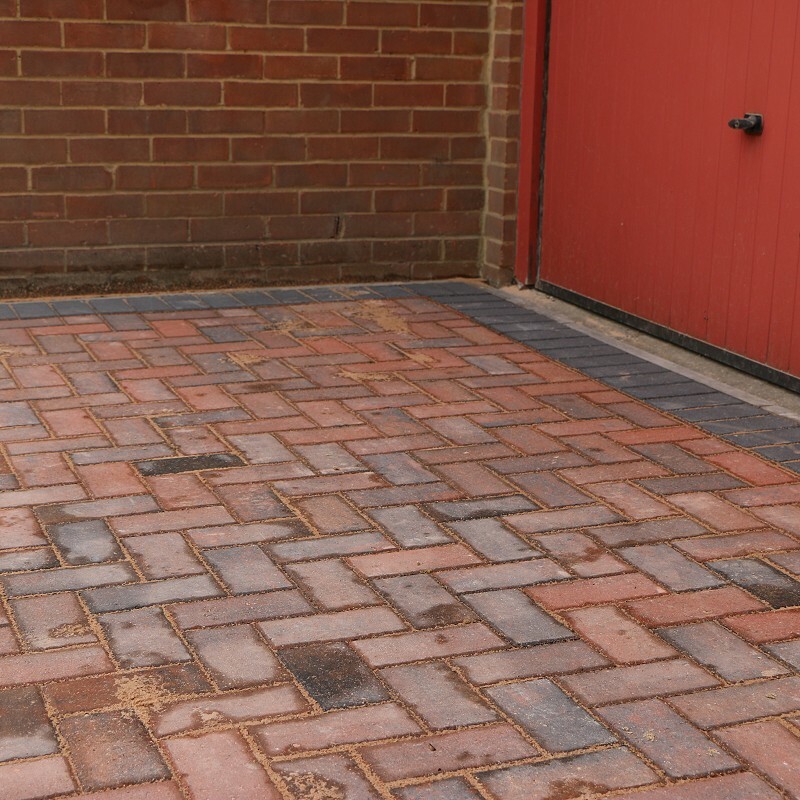 Our attention to detail and the skills of our team mean you get the best possible service to a professional and safe standard. 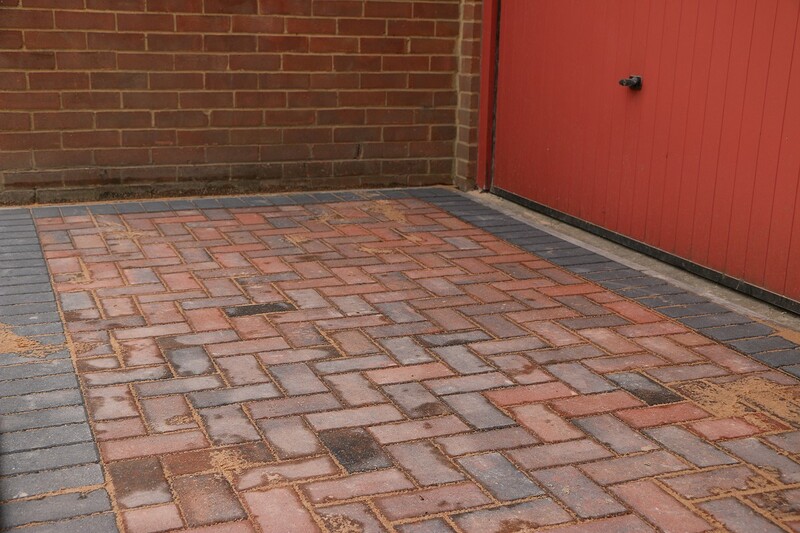 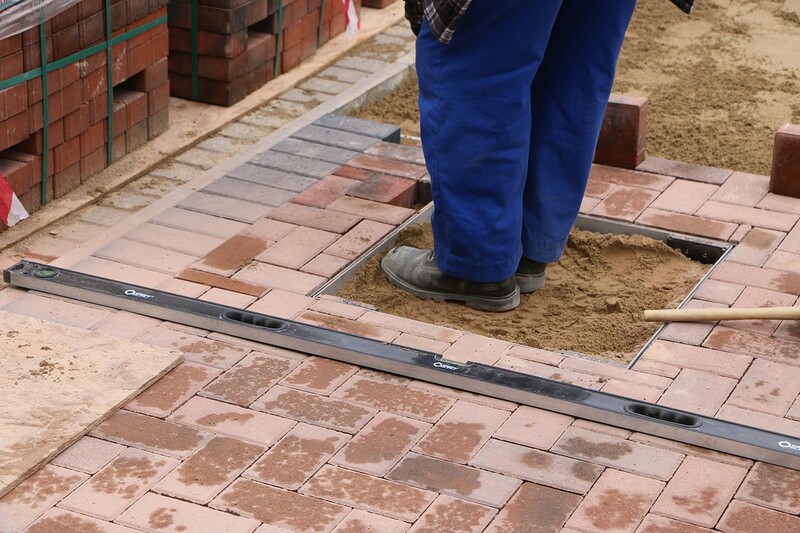 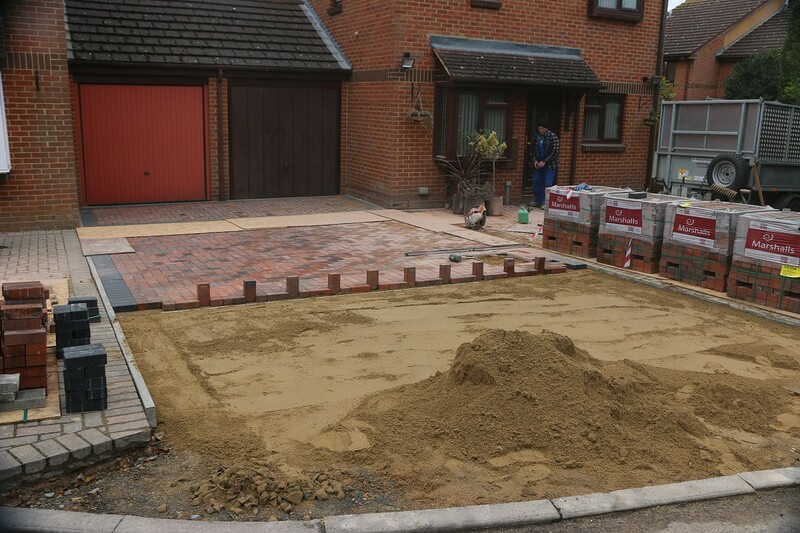 If you would like to discuss our Groundworks services in more depth, please call us on 01865 658 998 or send an email to info@stuart-sons.co.uk and we’d be happy to talk through the options with you. 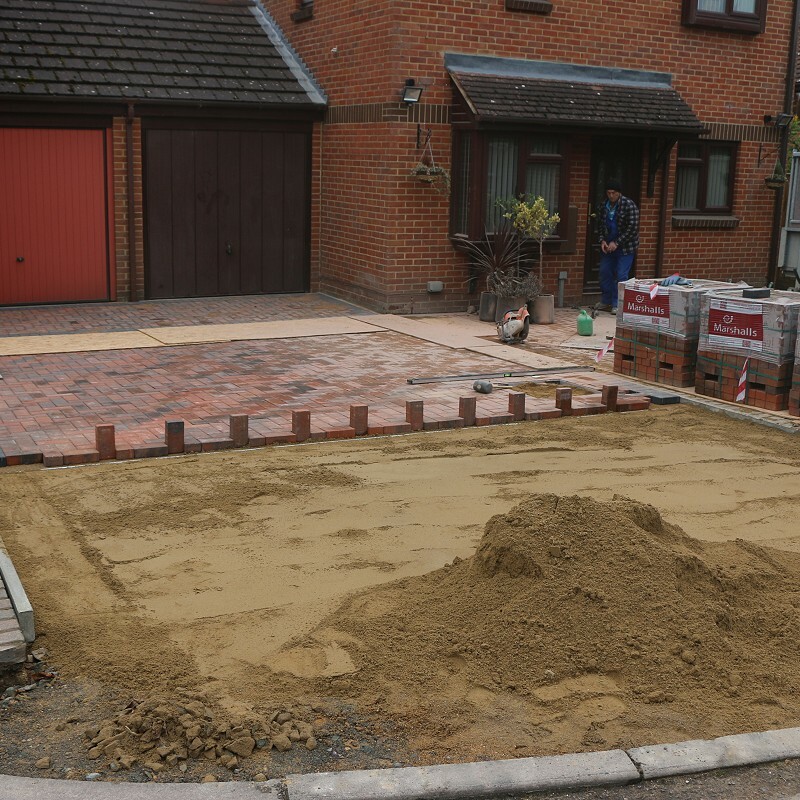 Interested in our Groundworks services and want to know more?